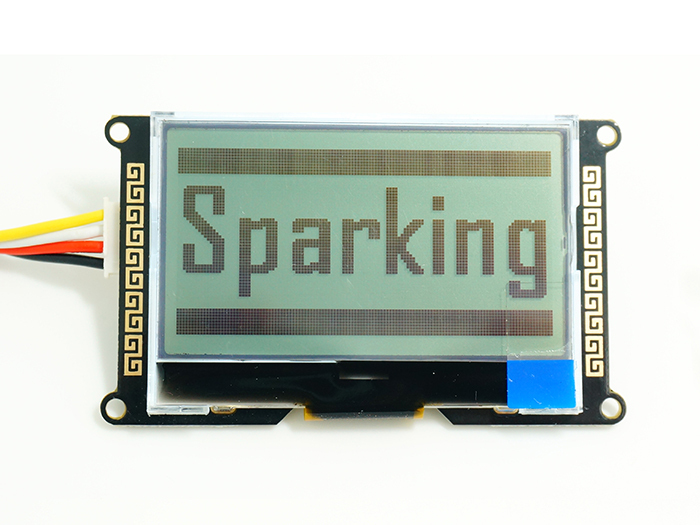 I2C_LCD is an easy-to-use open source display module, It can make display easier. 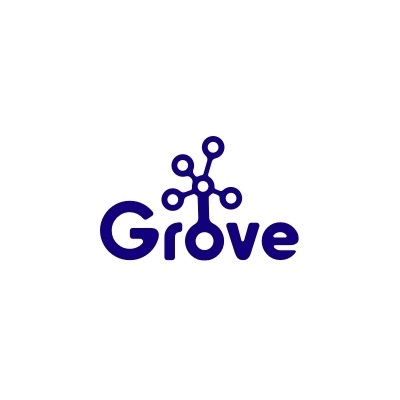 Using it can reduce the difficulty of make something, so that makers can focus on the core of the work. 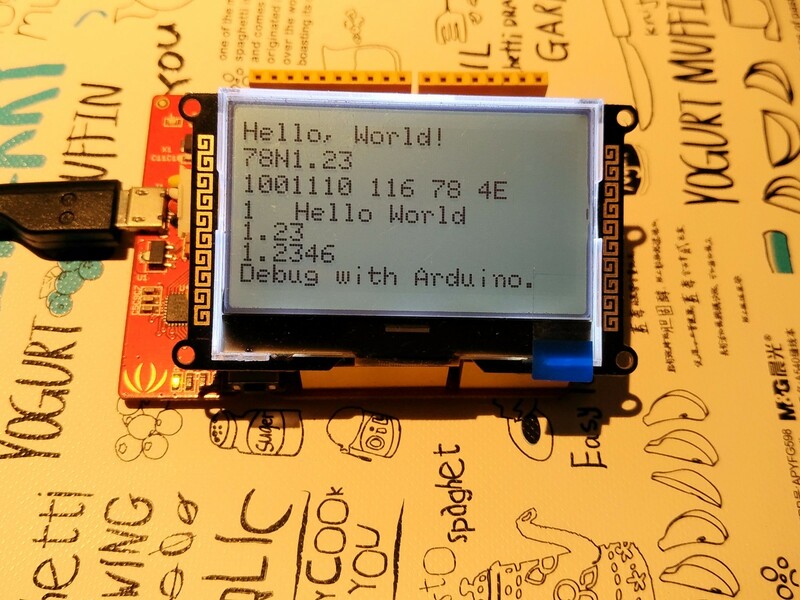 There is Arduino library for I2C_LCD, user just need a few lines of the code can achieve complex graphics and text display features. This is a demo project for how to use LCD.print() function to display what you want on I2C_LCD, and how to print characters on I2C LCD by computer serial monitor. 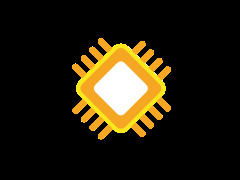 Download the files what we need. 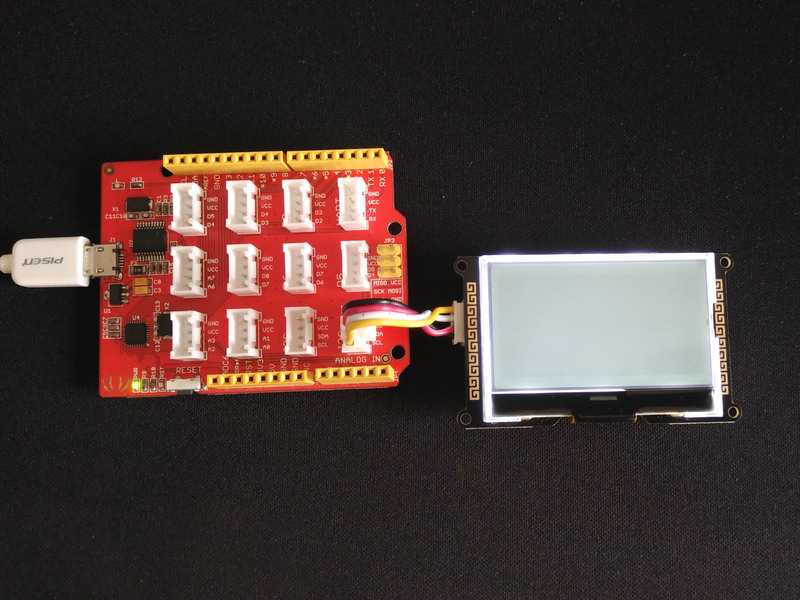 Install the Arduino library for I2C_LCD. 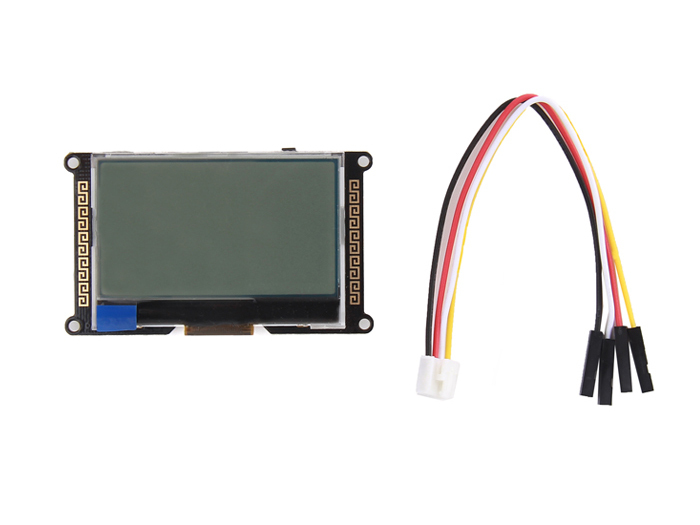 For more information about the usage of I2C_LCD, please refer to the I2C_LCD User Manual. 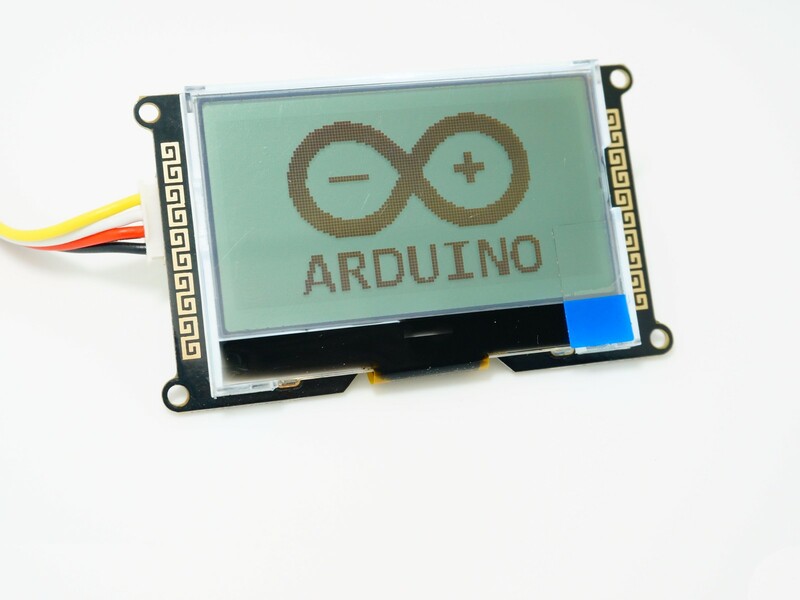 Connect the I2C_LCD to your Arduino board. 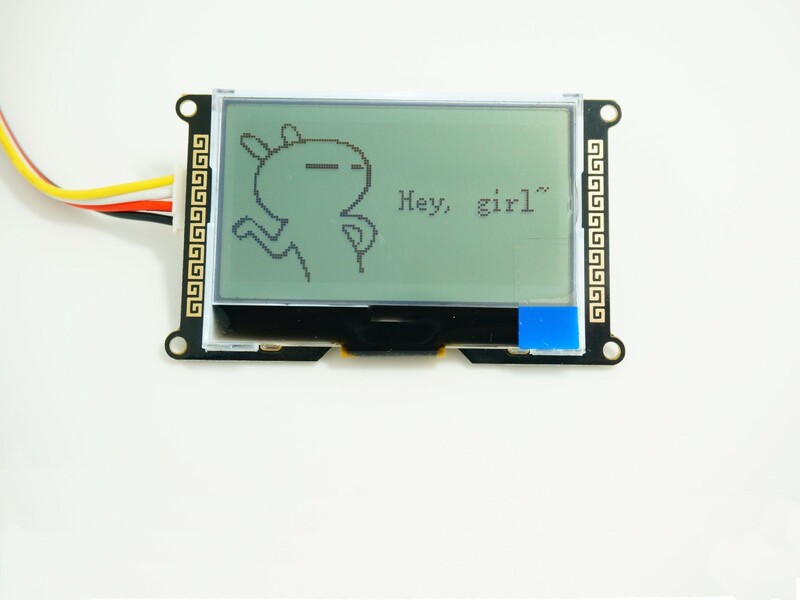 If you use I2C_LCD with traditional Arduino boards ( The boards with female connectors, like Arduino Uno and so on ), please refer to another version of I2C_LCD (With 4 pin female jumper to Grove 4 pin conversion cable). 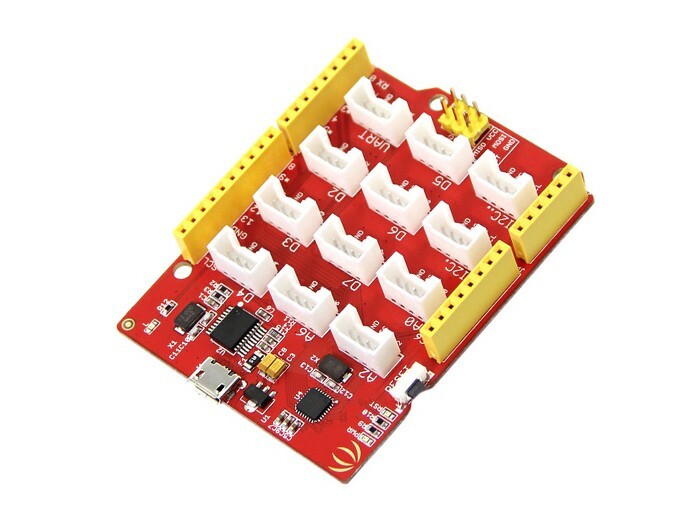 I2C_LCD is I2C interface module, so we connect it to the I2C bus-port of the board. 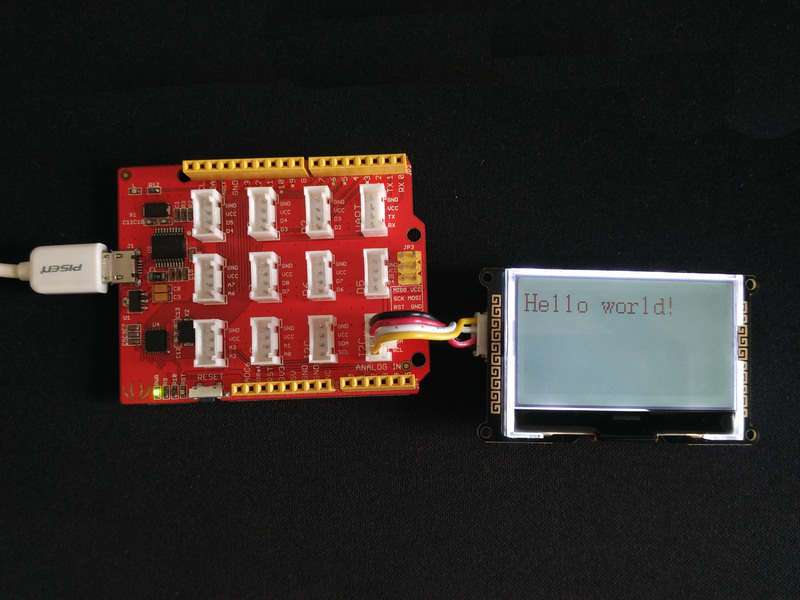 To use LCD.print() function as Serial.print(). Write a program to receive characters from serial monitor, and then transmit to I2C LCD. 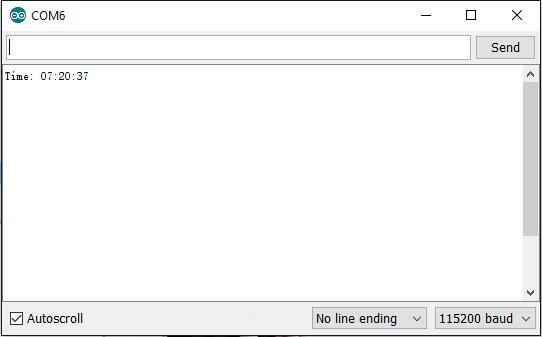 Upload the program to arduino board. 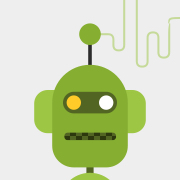 Send"Are you OK? 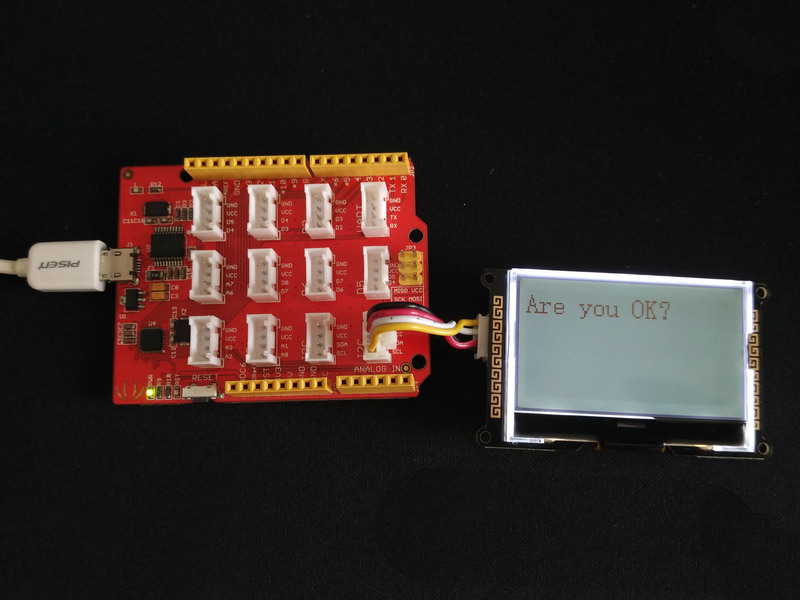 "to I2C LCD. 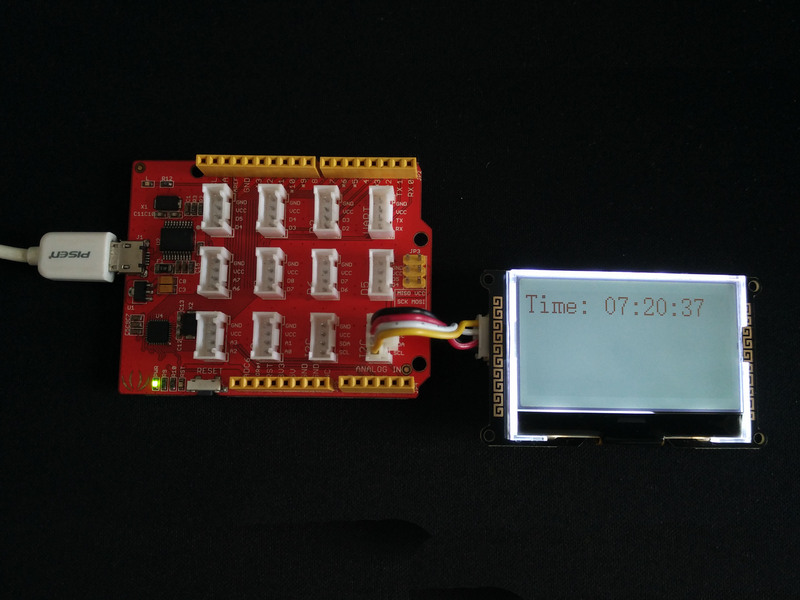 Send time table"Time: 07:20:37"to I2C LCD.